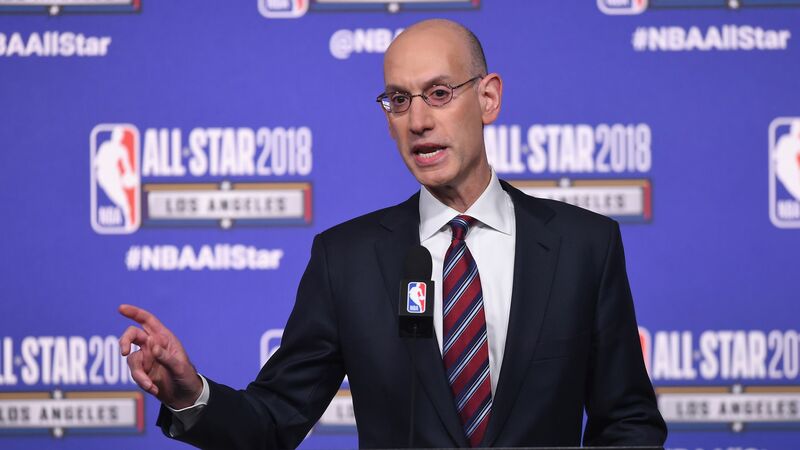 NBA commissioner urges athletes to not just "stick to sports"
At the Sports Business Awards Wednesday night, NBA commissioner Adam Silver said athletes should use their status to affect social and political change and not simply "stick to sports," reports Sports Illustrated. Why it matters: Silver's comment came hours after the NFL released a controversial policy that prohibits players from kneeling in protest during the national anthem. 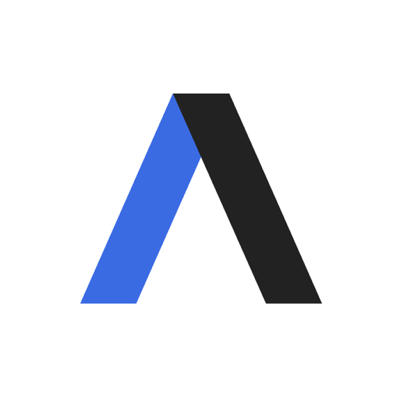 The NBA has signaled its progressive approach to social justice issues as players are allowed to use their celebrity to speak out on various issues. "There’s never been a time when sports has been more impactful on society than it is today. And whether it’s issues affecting race and gender, health, mental wellness or technology and media, what we all do in this room matters day in and day out. And finally, I encourage all of you not to stick to sports. Do not stick to sports. Embrace it, celebrate it, and let’s all use it to build bridges and bring people together. "